I don”t have to live it! I woke up this morning feeling rather blue. I looked in the mirror and wondered if a change of hair colour would perk me up. I no longer felt comfortable in red. I started thinking what message my vibrant hair colour was putting out there..definitely tsunami of late! At the moment I feel as though my mane does not reflect my personality…Doesn’t red mean …Passionate, seductive, feisty, enthusiastic, adventurous, dynamic, primal, hot-headed, aggressive, opinionated?.. I’m definitely not feeling it. I decided to go earthy…chestnut brown with gold highlights. It’s supposed to be the colour of earth and reflects naturalness. Perhaps all my environmental endeavors are changing me .. it’s been a subtle process. 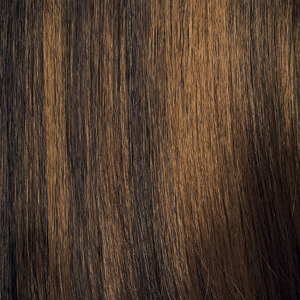 Brown hair is culturally identified as the color of dependability and respect. This is the new me…. just because I was born with it doesn’t mean I have to live it! This entry was posted in love and poetry and tagged hair colour, love, redheads. Bookmark the permalink.